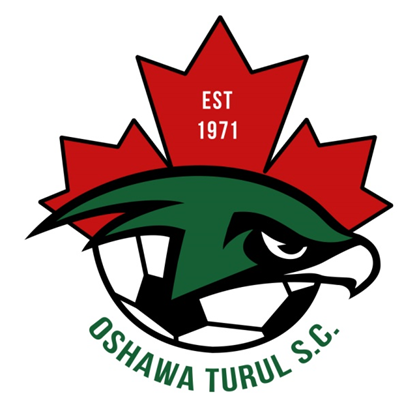 Updated Tuesday January 22, 2019 by Oshawa Turul Soccer Club. 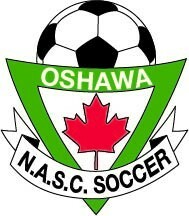 If you are looking for a community based Summer Houseleague Program - our affiliate Club- Oshawa N.A.S.C. Soccer is the place to register. Registration may be completed online or at a scheduled In-Person Registration.